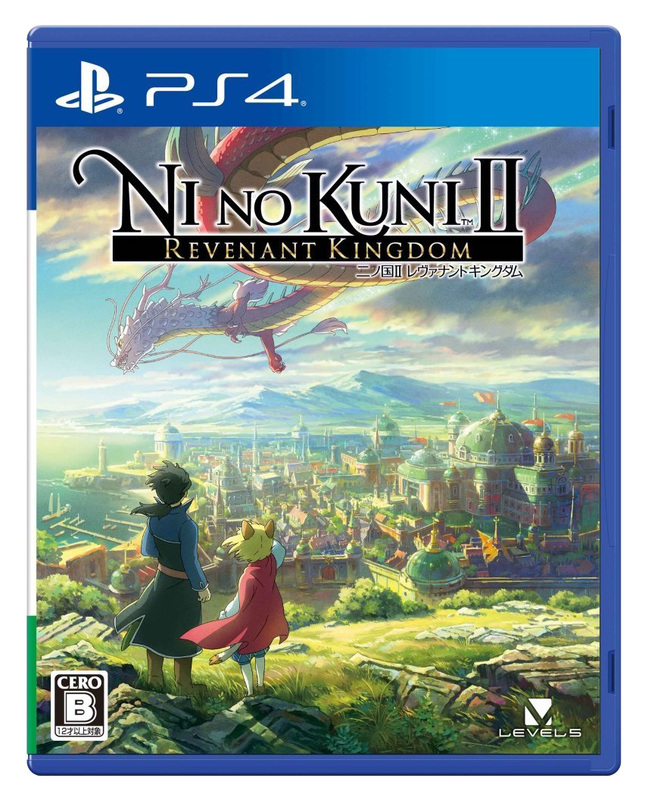 Fukuoka-based game-maker Level-5 has released “Ni no Kuni II: Revenant Kingdom,” which looks just as beautiful as the original 2011 PS3 fantasy game. It takes place several hundred years after the first game and follows the adventures of an ousted king attempting to regain his crown. 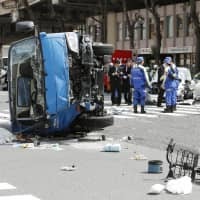 The original “Ni no Kuni” featured scenes brought to life by animation giant Studio Ghibli, which didn’t return for this sequel. 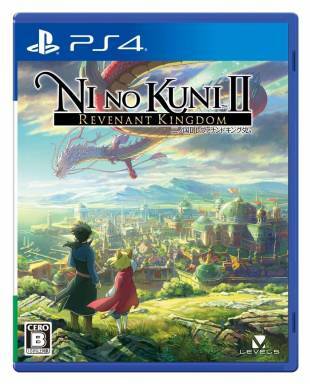 However, Yoshiyuki Momose, who cut his teeth at Ghibli and worked on the first game’s character design did come back, as did Joe Hisaishi, who composed the music for the game as well as the scores to “Princess Mononoke” and “Spirited Away.” Despite losing the Studio Ghibli logo, “Ni no Kuni II: Revenant Kingdom” (¥8,000 for PS4 and PC) is ambitious and looks to be more expansive and fulfilling than its predecessor. 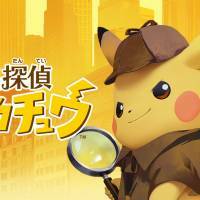 When Nintendo introduced a talking, master sleuth Pikachu in 2016, it was quite the surprise. Originally a Japan-only download with limited mysteries to solve, the game has since proved popular enough to be expanded for a retail 3DS Nintendo version (¥4,980) that supports seven languages. The story is about three times longer, with many more Pokemon creatures featured. There’s also an easy mode for players who need a little help along the way. Fans will be happy to hear that a “Detective Pikachu” film will hit the theaters in 2018. 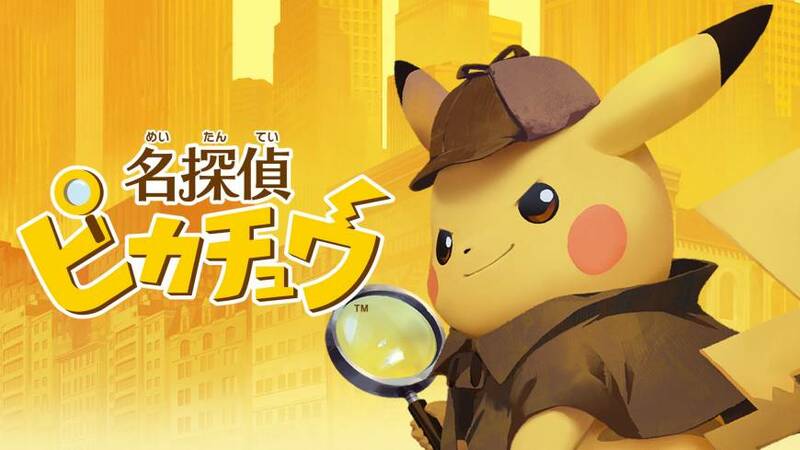 This first live-action Pokemon-character movie may have a slightly different take on the game, but the signs are looking good, with Ryan Reynolds of “Deadpool” fame voicing the titular investigator. Make sure you get clued in on the release date some time next year.